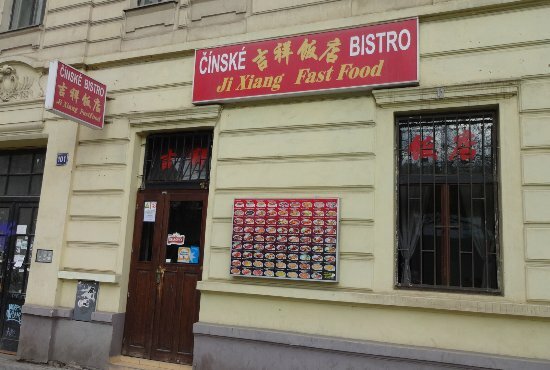 There aren't enough food, service, value or atmosphere ratings for Ji Xiang, Czech Republic yet. Be one of the first to write a review! Generally, the food is satisfactory here, but in case of some meals which are not spicy I missed a more intensive taste. Cheap, average food in a rundown place. If you are hungry and not picky, this is the place to go. The food comes to the table very fast, even if the menu offers a zillion things. I don't want to know how they do it. Get quick answers from Ji Xiang staff and past visitors.